Skandagiri Subrahmanyaswamy Temple located in Padmarao Nagar area has got a very good reputation for poojas and rituals. 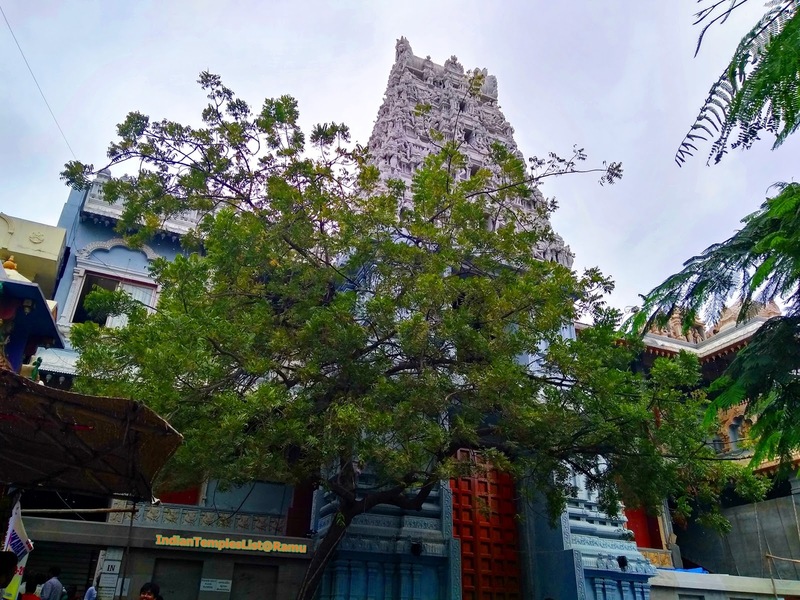 Skandagiri temple is known for its peaceful spiritual atmosphere and devotees can experience a positive energy flowing in them once they get into the temple. Skandagiri Subrahmanyaswamy Temple is also called among the devotees as Skandagiri Murugan Temple is situated in Skandagiri hill, Padmarao Nagar area, Secunderabad in the state of Telengana. The temple is located very near to the Sardar Patel College and is just 3 kms away from Secunderabad railway station. The presiding deity of this holy temple is Sri Valli Devasena sameda Sri Subrahmanyaswamy and was installed by Sri Chandrasekharendra Saraswathi Maha Swamy. Adjacent to the entrance of Skandagiri Subrahmanyaswamy Temple is Sri Kanchi Kamakoti Sankar Mandir and Hanuman Mandir. Adi Sankaracharya and large idol of Lord Hanuman is the primary attraction of this temple. This temple receives more visitors during Tuesdays and Fridays. Other important shrines present in this temple are Lord Vinayaka, Guru Paduka and Naga Devatas. 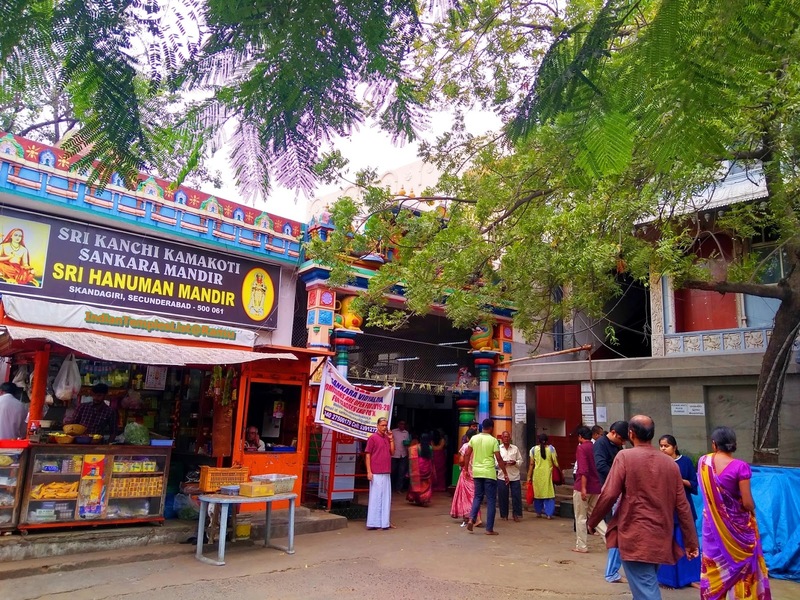 Many festivals are celebrated with great fervor at Skandagiri temple and some of the most important ones include: Aadi Krithigai, Sri Subbaraya Sashti or Sri Subrahmanya Shashti, Maha Shivaratri, Aarudra Dharshanam, Panguni Uthiram, Thai Poosam and Skanda Shashti. Many devotees visit skandagiri temple on Tuesday, Friday, Sunday and on public holidays. The temple is well-connected by buses and easy to reach from Secunderabad Railway Station. The temple is opened for the devotees in the following timings. The temple timings are extended on festival days. Homam: 7:30 A.M. Homam - on Sankatahara Chaturthi to Sri Sundara Vinayagar: 5:30 P.M. Mahanyasam: 7:30 A.M. Abhishekam: Morning 8:30 A.M. Evening 5:30 P.M. Abhishekam - on Pradhosham to Sri Ekambareswarar: 4:30 P.M. Kavadi/Palkudam offerings – on selected festival days only: 8:30 A.M. Chandi Homam - Parayanam – on the previous day 5:00 P.M. Homam - Morning 8:30 A.M. Nakshatra Archana: 6:00 P.M. Please comment on this post and encourage us to offer better and more useful historic temple information across the country in the coming days.